Phillip Broomhead joined Houston Ballet’s artistic staff as ballet master after an illustrious two-decade career as a dancer. He was born in London, England, trained at The Royal Ballet School , and joined The Royal Ballet in 1981. He was promoted to soloist in 1983 and to principal in 1986. Several roles were created specifically for Mr. Broomhead, including The Southern Cape Zebra in Still Life at the Penguin Café and roles in Varii Caprice, Isadora, Pursuit, Number One, Enclosure, and L’Invitation au Voyage. He performed numerous times in the presence of Her Majesty the Queen, the Queen Mother, and at many other royal galas. Mr. Broomhead joined Houston Ballet as a principal dancer in January of 1991 and made his debut in Ben Stevenson’s Cinderella. He was featured in all of Mr. Stevenson’s ballets, and many other works. In March 1991, while on vacation in Washington, D.C., he attended The Royal Ballet performance of Swan Lake. During Act I, their principal dancer sustained a serious injury and Mr. Broomhead found himself thrust onto The Kennedy Center Stage as Prince Siegfried; his performance won him worldwide critical acclaim. Mr. Broomhead also created roles in the world premieres of Glen Tetley’s Lux in Tenebris, Ben Stevenson’s Eclipse, and Trey McIntyre’s Peter Pan. 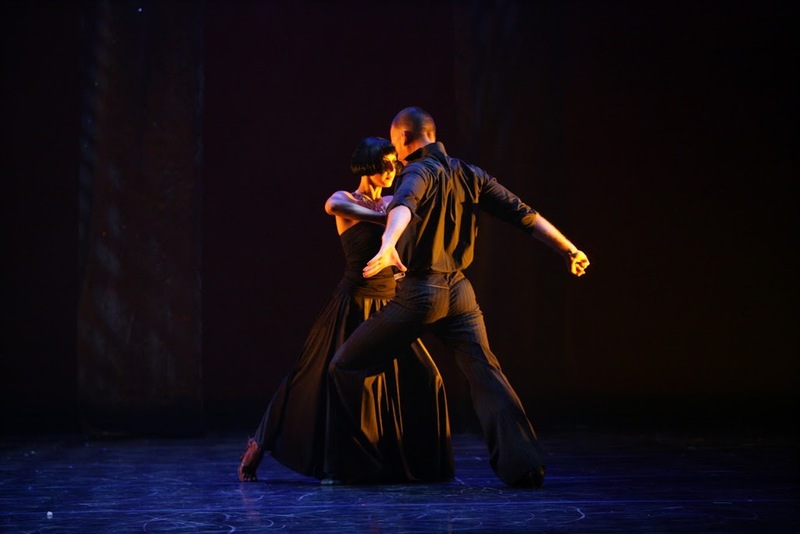 He retired from Houston Ballet as a dancer in June 2004 after performing with the company for thirteen years. After resigning for Houston Ballet in 2011, he is now free-lance, judging for the Youth America Grand Prix, Staging ‘Sleeping Beauty Act III’ for Chamberlain ballet in Plano Texas. Teaching and coaching around the country, at prestigious schools, companies and Universities. 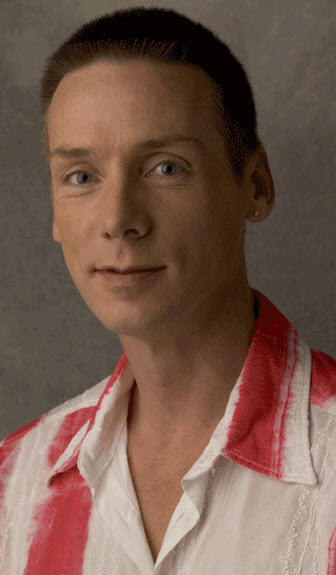 Mr. Broomhead is also an Artistic Director for Vitacca, is a nonprofit organization committed to the development of dance programming that serves as a foundation for individual artistic growth of dancers, choreographers, and dance educators.